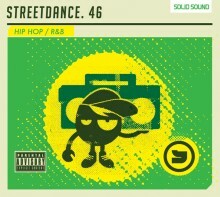 Solid Sound Street Dance is HERE and it’s awesome. The musical feel is a combination of chilled and cool whilst still hard hitting and nasty fierce! This release is packed with cool tracks from the headliner himself Justin Timberlake, 50 Cent, Fabolous, Rihanna, Destinys Child, Aaliyah, Kelly Rowland, Will. I. Am featuring Britney, Lil Wayne and Diddy and many more. The bpm gradually ramps to follow the aerobic curve to give your class and effective safe work out. Play it loud and this CD is also great to play in your car! Teaching tip: This is the perfect tempo for core conditioning work outs. Utilise this CD for Street Dance, Jazz dance, Hip Hop, Conditioning and functional stability training. Most CD’s have multi purpose use. Enjoy! 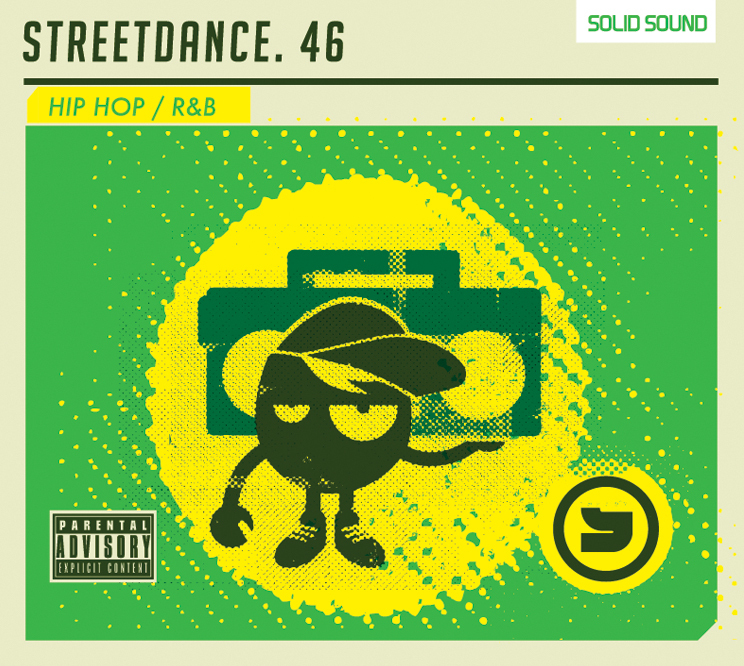 Click the button below to add the Streetdance 46 to your wish list.